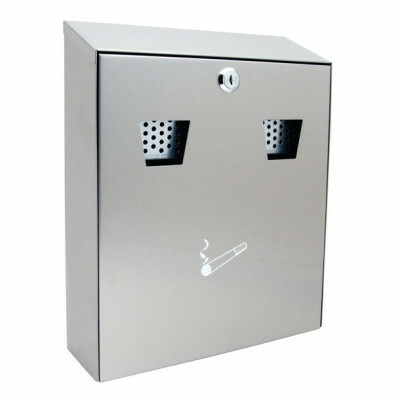 External & outdoor cigarette bins have become a common sight since 1st July 2007 when it became illegal to smoke in any public building. 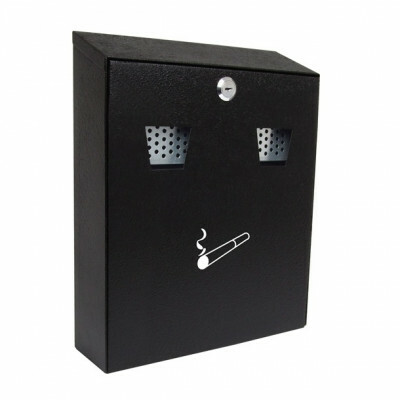 Our wall mounted cigarette bins designed to assist you keeping designated smoking areas clean and tidy. 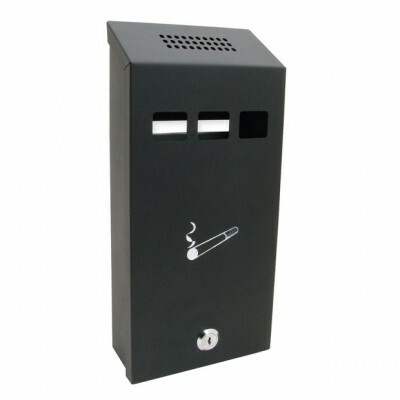 We offer quality commercial cigarette bin & receptacle solutions in different styles and finishes including black and stainless steel.